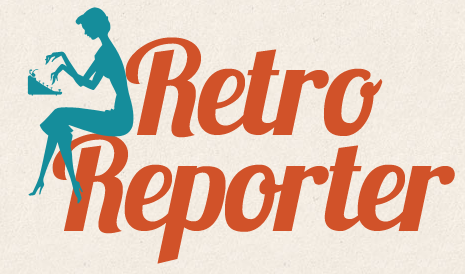 So I think Wednesdays will be a blogging break days for this Retro Reporter. There's two reasons for this: 1) Wednesdays are the days I need to buckle down and get newspaper stuff done and 2) Wednesdays are also the days that I work on the other blog that I co-author and just can't have the energy to get out two posts, as different as they may be. And if I did, I fear they wouldn't be as good of quality. I completely understand, so no worries! You have to get your job done, it's more than normal.